ethics | Open Our Eyes, Lord! a lot about those lazy people on welfare, but little about Christians who spend every spare minute and dollar on their own recreation. The Bible is a sharp sword, and meant to slice into Our consciences as well as Theirs. Full article “Engaging the Culture in the New Year,” HERE. 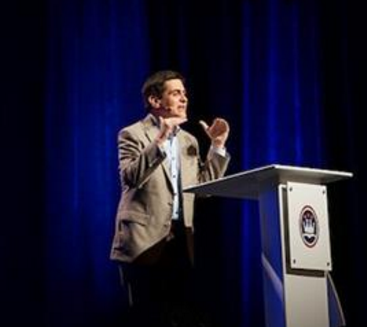 Russell Moore was for a while in the news, because he spoke harshly against Christian supporters of Donald Trump, but he is consistently one of the best evangelical spokespersons out there on public ethics.